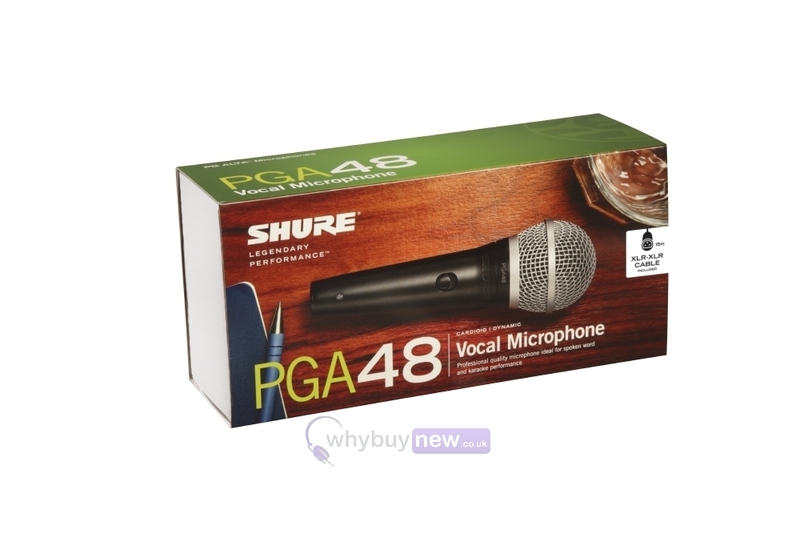 The Shure PGA48 is a high quality microphone built to deliver top of the range sound quality. 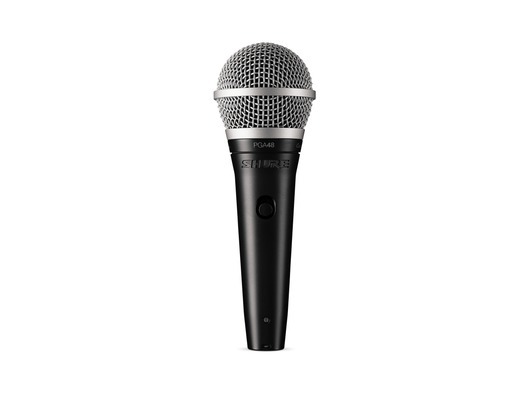 It is ideal for various applications including spoken word and karaoke performances owing to its tailored cartridge design which ensures clear speech reproduction. This mic has a discrete On/Off switch and comes bundled with a microphone clip, zipper pouch, user guide and a cable of your choice (please use drop down menu on the side of this page). I used this microphone in the party the following day after I bought it and it’s very good microphone. The vocal is very great. I recommend this product. Thanks.